Home spawned domestic company Lava International has launched two new smartphones, A72 and A76 priced at Rs. 6,499 and Rs. 5,699 respectively. It is expected to be unveiling A89 too in coming weeks at the cost of Rs. 5,999. All the devices feature 1.5 GHz Quad Core Processor. 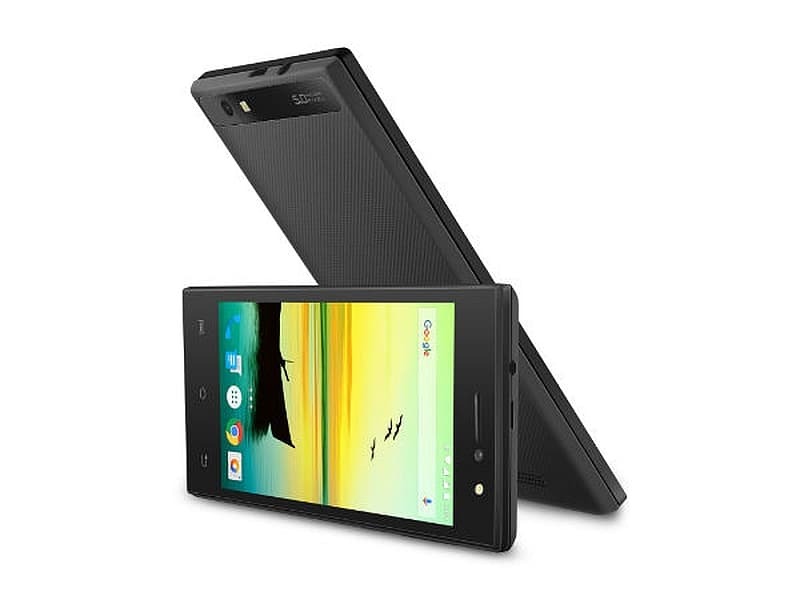 Lava A72 comes in two variants white/gold and blue/black. It sports a 5-inch display, a 5-megapixel front and back camera with LED flash powered by a 2500 mAh Li-Polymer battery. Including GPS connectivity the phone runs on Android 5.1 Lollipop, and is guaranteed to receive the Android 6.0 Marshmallow update. For all the three smartphones there is 8 GB of inbuilt storage, which can be expanded via a microSD card. 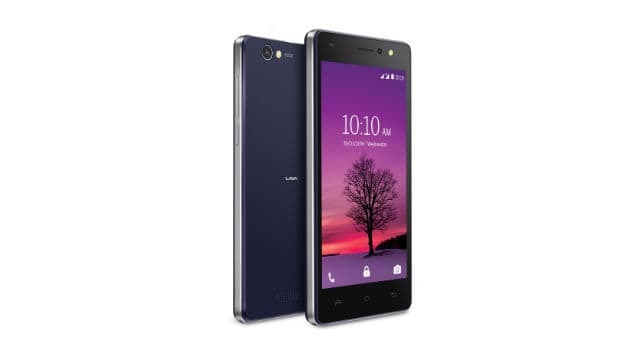 Lava A76 is powered by 1850 mAH Li-ion battery and sports a 4.5-inch display. It is available in two colours, black and white. The smartphone runs on Android 5.1 Lollipop featuring a front VGA camera with an LED flash. All the three new phones feature a video picture in picture mode, allowing users to continue using the device without interrupting the video playback. There is also a custom implementation of touchscreen gestures with incorporation of flip to mute add-on, auto recording and a LED flash indicator during an incoming call. The phones support WiFi, Bluetooth and USB connectivity apart from 4G. 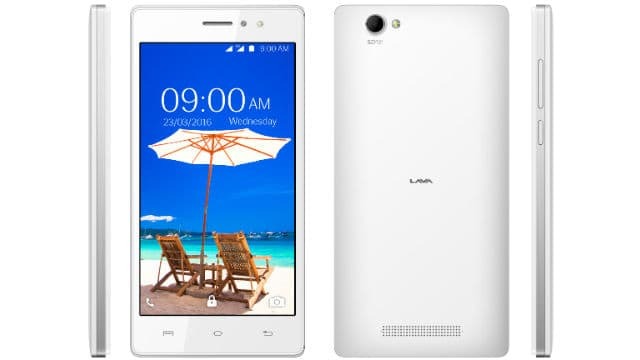 Lava A89 touted to be launched soon is powered by a 2000 mAh Li-ion battery packing a 5-inch display. Its front camera is a 2 megapixel unit, with an LED flash. The device supports GPS connectivity and is also guaranteed to receive the Android 6.0 Marshmallow update.